If you are looking for a dentist who will be there for you not just today and tomorrow, but for all your dental needs and those of your family for years to come, Cheung Dental Group San Mateo is the practice for you. 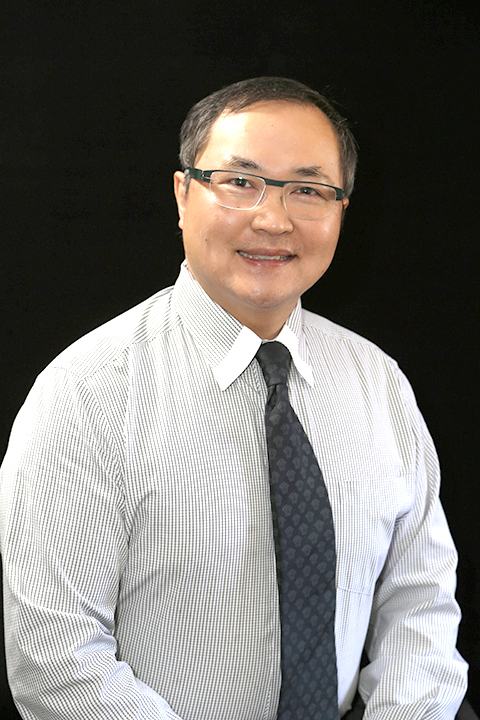 Providing high-quality dental care, top-flight customer service, and compassionate dentistry for over thirty years, San Mateo Dentist Dr. Alan Cheung is dedicated to building long-term relationships with our patients and their families. When you come to Cheung Dental Group San Mateo, your family becomes our family. We treat you how we would like to be treated, and you can be assured that you will receive nothing less than the best dental care we can provide. From general dentistry to dental implants and dentures, we help patients of all ages to achieve and maintain a beautiful smile. Cosmetic dentistry refers to a variety of dental treatments and procedures that are customized to improve the appearance of teeth and gums. At Cheung Dental Group in San Mateo, our cosmetic dentistry services are more than simply cosmetic. We believe that everything we do should have a positive impact on the health of your smile, as well. The cosmetic dentistry treatments we offer are completely state-of-the-art. Our San Mateo Dentist Dr. Cheung uses superior dental materials to ensure the work we do lasts many years. If you are considering changing your smile with one of our aesthetic options, keep in mind that cosmetic dentistry can actually help you improve your bite and strengthen teeth while giving you the confident smile you have always dreamed of. Dental Implants: the newest remedy to replace a single tooth or support an over denture. As secure as a natural rooted tooth. Here at Cheung Dental Group San Mateo, you can get the best dental care for the whole family. Our San Mateo, Dental Practice involves the latest technologies in dental care and a wide variety of services for your family. Such services range from preventative treatment, emergency care, oral cancer screenings, fillings, veneers, crowns, bridges, dental implants, root canals, clear braces, extractions, dentures, periodontal treatment, in-office whitening, and much more! During your first visit San Mateo Dentist Dr. Cheung will take the time to learn about your oral health concerns and get all the necessary information to enable us to provide the best treatment options for your particular situation. This includes your concerns about finances and how dental treatment can fit into your budget. San Mateo Dentist Alan H Cheung, DDS believes that informed patients are better prepared to make decisions regarding their health and well being. That is why we’ve included an extensive section on this web site covering the full array of topics associated with dentistry and dental diagnoses and treatments. We encourage you to look through these pages whenever you have an interest or concern about your dental needs and care. The best care in the world doesn’t mean anything if you can’t access it. At Cheung Dental Group San Mateo, we strive to make our San Mateo, dental offices as efficient and convenient as possible. Included in these web pages is information about Alan H Cheung, DDS’s San Mateo, location, maps, directions, hours, insurance policies and appointment scheduling. You can even email a request for an appointment right here!